Are you thinking about selling your house or condo in the Greater Phoenix area? 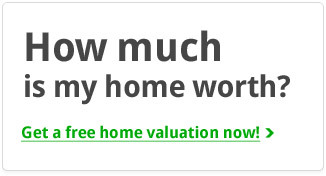 If so, you’re likely wondering what your home is worth and how much you could receive if it sold today. In this post we’ll share a bit of guidance on how to establish the true value of your home and some tips to ensure that when you’re ready to sell you price it correctly. If you have yet to visit our real estate listings page, it’s a great place to start to gain an understanding of what your home and property would be worth if you decided to list it today. Take a look at homes in your neighborhood that are of a similar size and have similar features. If you were selling today, you would be competing with these other listings for the attention of prospective buyers. The local real estate market and whether it is ‘hot’ or ‘cold’ will play a significant role in what your prospective buyers will be willing to pay for your home. On that note, it’s also important to take some time to research market trends to determine if we’re either in or heading in to a ‘seller’s market’. Unless you need to sell as you are moving out of the city, you should aim to sell when the market is in your favor as you’ll be able to realize a higher purchase price. Contact our offices and we can share a bit of additional guidance. While there are some home upgrades that add immense value – like adding an array of solar panels or completely renovating the bathrooms – there are others that tend to add little and may actually subtract value if potential buyers view them as a nuisance. When establishing the value of your home you’ll want to factor in all of the renovations and upgrades you’ve made to the property – but don’t overvalue them. Remember: what you see as a benefit your potential buyer might see as something that needs to be re-renovated. 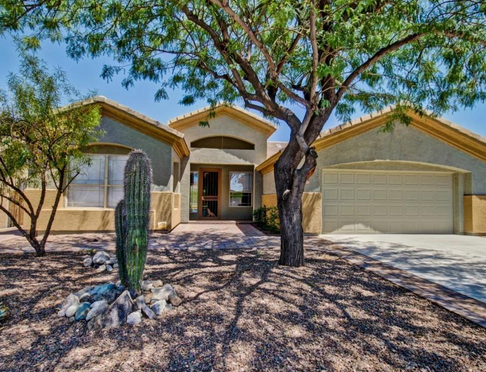 For a complete, accurate evaluation of a home and property you’ll want to rely on professionals who have experience with home sales in the Greater Phoenix real estate market. 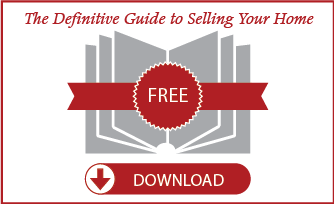 If you’re curious about what you might receive for a sale of your home, you can click here to access our free home evaluation system which can give you a rough ballpark on what your home is worth. When you’re ready to discuss your sale a bit further, contact the Daniel Montez Real Estate Group at (480) 269-6060 or by email and we’ll be happy to advise you on the true value of your home and how to unlock its equity so you can make an upgrade or move on to new accommodations. Thanks for visiting and we look forward to working with you!